As “citizens of the world”, all Swissôtel properties are encouraged to donate to and work with local organisations and community groups. Examples may include financial contributions to charities, sponsorships, free or discounted use of facilities, awareness campaigns, government support, or contributions to or participation in local community projects. 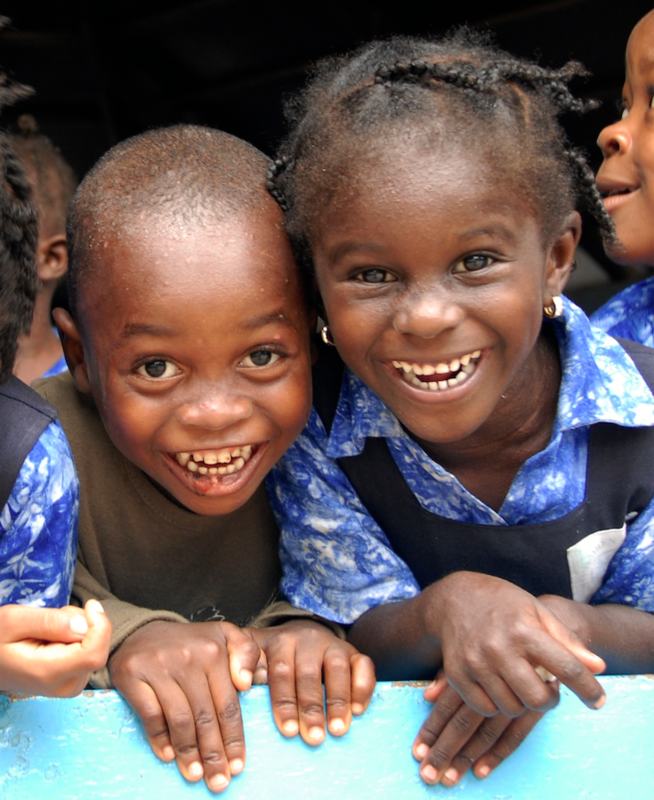 Swissôtel has been supporting SOS Children’s Villages since 1999 an international non-governmental social development organisation, which has welcomed and supported orphans around the world since 1949. To celebrate the 15th anniversary of the partnership, a social media campaign was carried out from November 2014 to January 2015 on Swissôtel’s corporate Facebook and Twitter accounts, totalling 6.1 million impressions and enabling a donation of CHF 10,000 to the charity. To date, this has been one of the Swissôtel brand’s most successful social media campaigns. SOS Children’s Villages operates in 133 countries, and Swissôtel properties are encouraged to support local chapters whenever possible. It is Swissôtel’s wish to see orphans become independent adults and grow successfully throughout life. Since 2013, this property has supported a young adult from the local SOS Children’s Village in their education at the State Hotel Management Institute. Tuition fees paid by the hotel total INR 123,500 per year (approx. USD 1,900 per year). The candidate also receives hands-on experience at Swissôtel Kolkata during a short-term internship. Swissôtel Chicago is committed to Vitality and organises Vitality activities for its guests and team members on a regular basis. 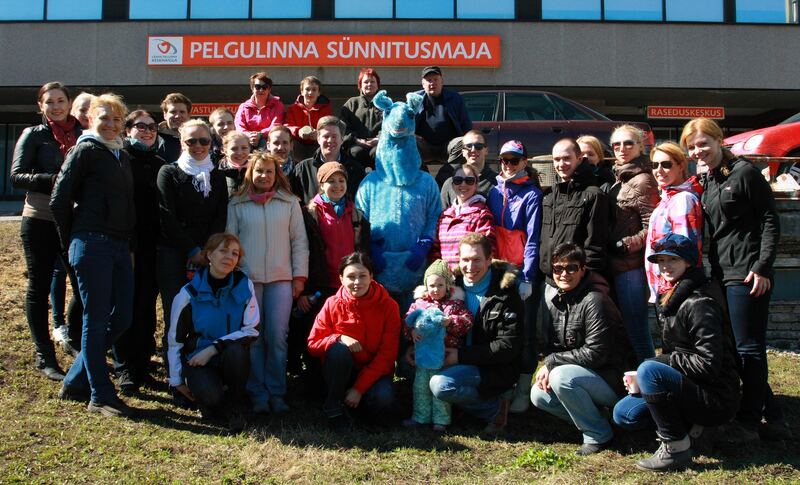 On 22nd March 2015, a large Vitality event was held for the hotels’ neighbours and key accounts, providing it with the opportunity to promote SOS Children’s Villages Illinois and make a direct donation of USD 1,500. 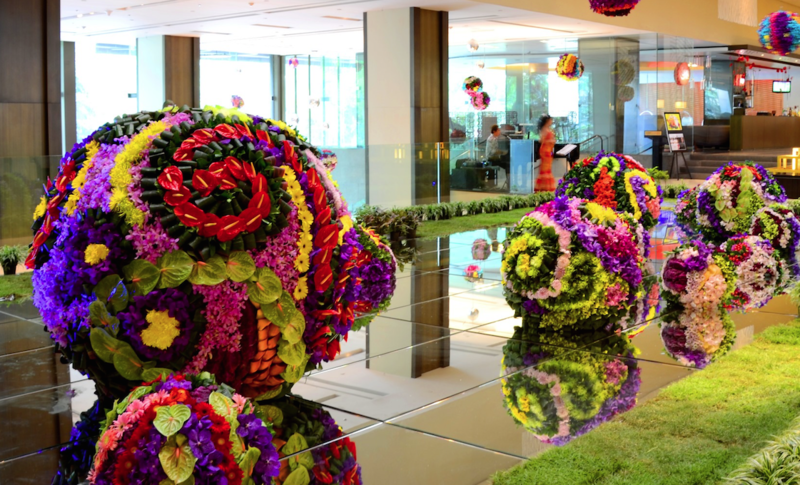 Swissôtel Nai Lert Park is celebrating its Annual International Flower Show with the 28th edition in 2014. It has donated 3.5million Thai Baht to charitable organisation within the Thai community. © 2013 Swissôtel Hotels & Resorts. All Rights Reserved.